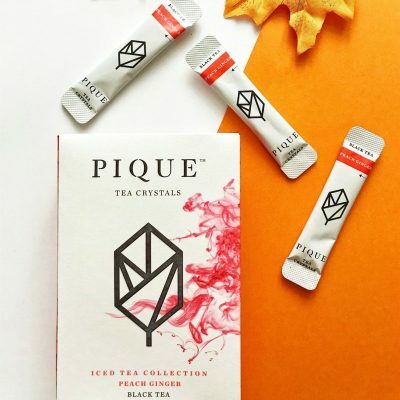 It is recognized as one of the most powerful antioxidants and reduces free radicals in the body, protecting cells against oxidation. Because of astaxanthins molecular structure, this red pigment has an incredible scavenging ability for lipid and free radicals. 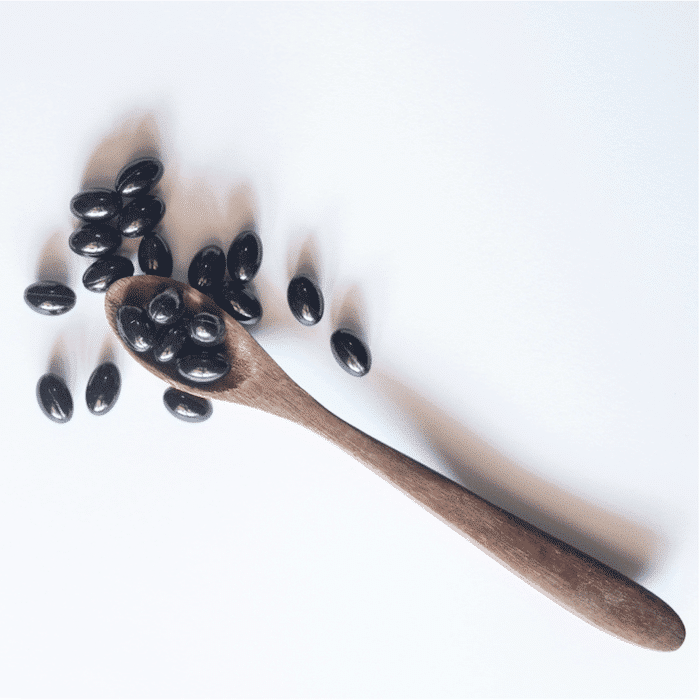 Although it is most well known as a “super antioxidant” it has shown that it may have a number of other benefits. 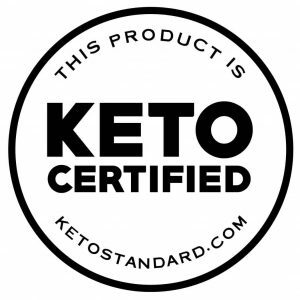 These areas include muscle endurance and recovery, joint health, eye health, skin health, cardiovascular health, anti-fatigue, male fertility, and cognitive function. 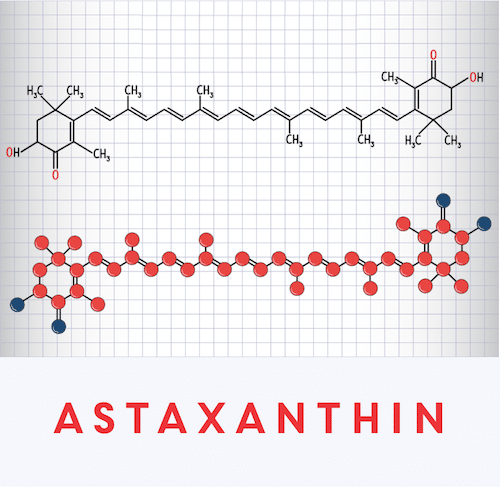 Astaxanthin is a member of the carotenoid family, in close relation to beta-carotene, lycopene, and lutein. 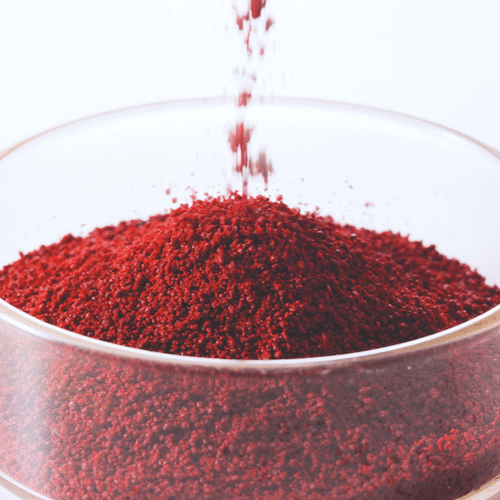 This red antioxidant is obtained from the cultivation of an ancient form of microalgae, Haematococcus Pluvialias, and can be used as a supplementary ingredient in various food products. Astaxanthin is also found in high concentrations in wild Pacific sockeye salmon, krill, algae, red trout, shrimp, crab, and lobster. Astaxanthin’s red pigmentation is what helps give these marine animals and plants their unique and vibrant coloring. 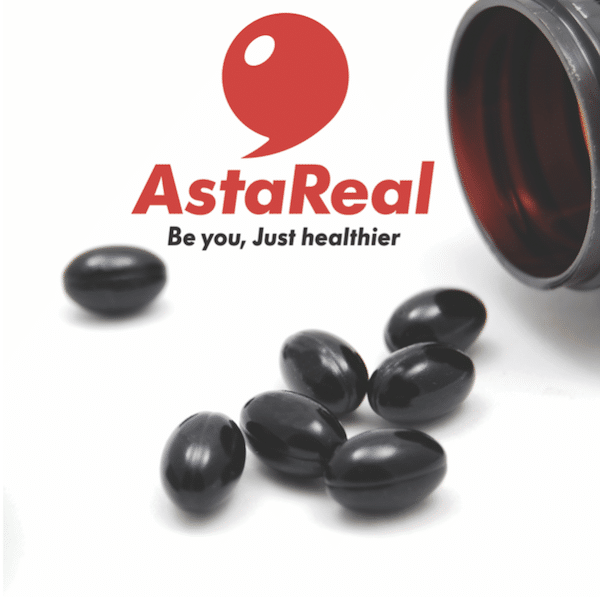 AstaReal is the world’s largest producer and innovator of premium natural astaxanthin. 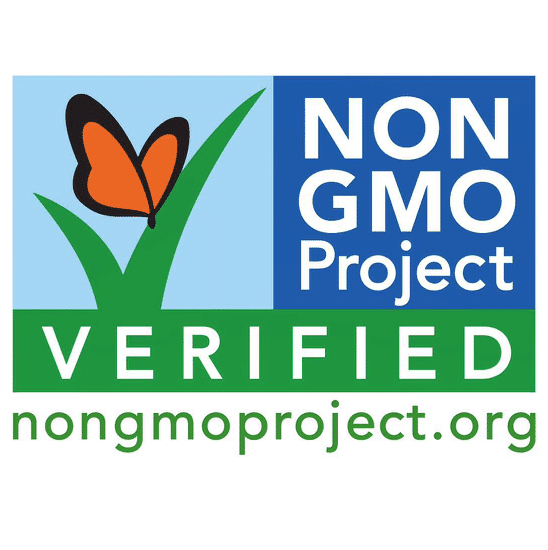 In addition to earning Paleo and KETO certifications from The Paleo Foundation, AstaReal’s natural astaxanthin is also non-GMO Project verified, vegan, and certified as Kosher and Halal, in keeping with Jewish and Islamic dietary laws. 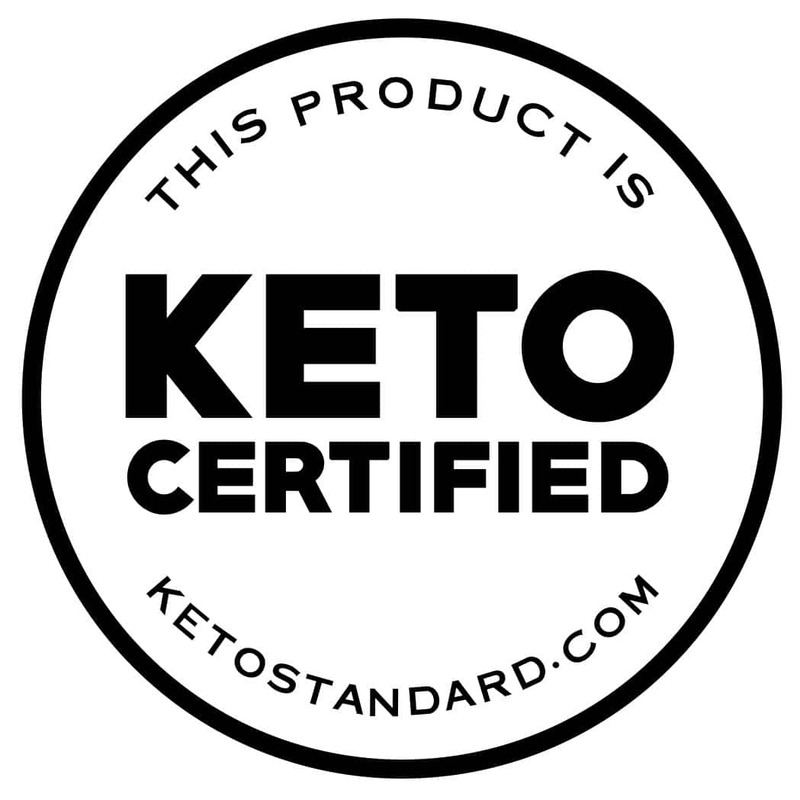 The brand’s passion is to make the world a healthier and happier place by supporting the health and well-being of people around the globe through its astaxanthin products. 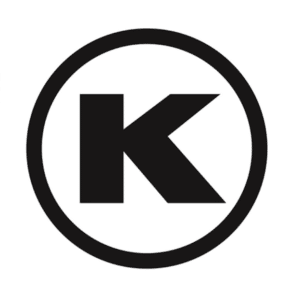 Its three major principles are Safety, Quality and Supply. This is why the brand produces the highest quality and most stable natural astaxanthin on the market. This reflects, AstaReal's commitment to the mission of creating healthier and happier communities by supporting active lifestyles and healthy aging. 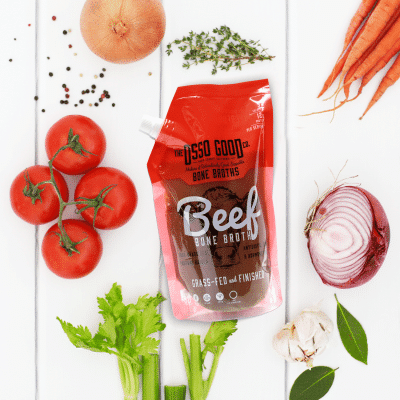 AstaReal Inc. pioneered the commercial natural astaxanthin industry, introducing algal astaxanthin to consumers worldwide for the first time in 1995. With roots in academic research at Uppsala University, AstaReal continues to lead the industry in astaxanthin research and innovation. 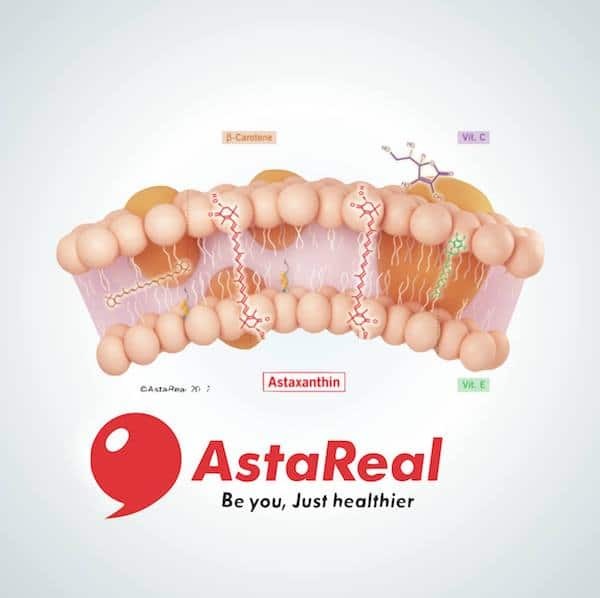 AstaReal continues it's tradition of inquiry and innovation, having contributed over 300 studies on astaxanthin and over 70 human clinical studies to date, and counting. 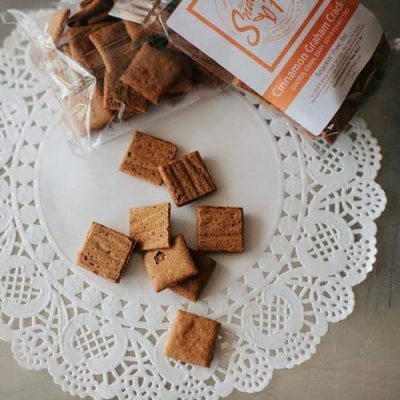 As the world’s largest producer of premium natural astaxanthin, AstaReal has production facilities in Moses Lake, WA, and Gustavsberg, Sweden. 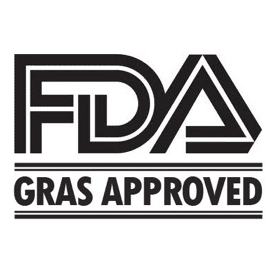 AstaReal also holds a dozen different patents for natural astaxanthin in both human and animal health applications. AstaReal is proud to set the industry gold standard for astaxanthin with its high-tech indoor facilities that use the cleanest water and air for precise and pristine algal cultivation. 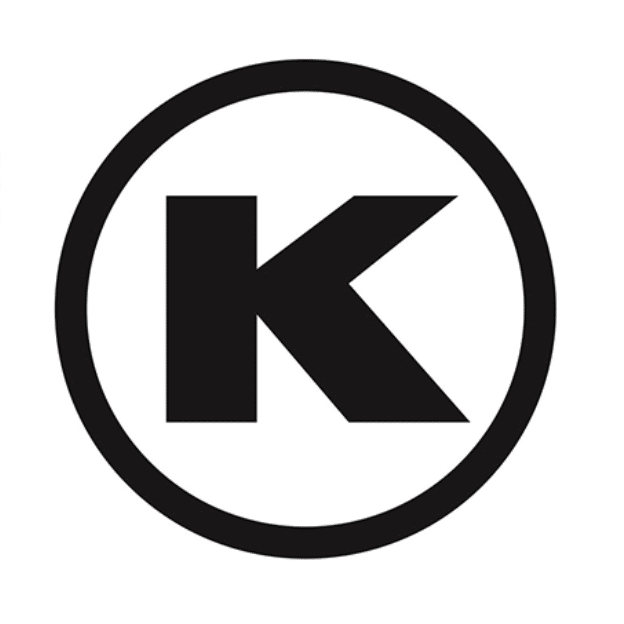 In 2000, AstaReal’s astaxanthin oil products entered the market, with the Astavita series launching in the market in the U.S. and Japan shortly thereafter in 2004. In 2009, AstaReal received the Best Practices Award in Asia-Pacific Product Innovation for Ingredients for Dietary Supplements by Frost & Sullivan. 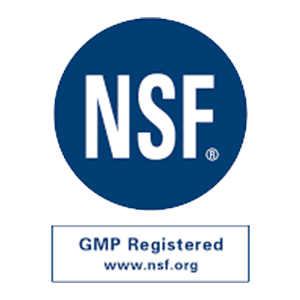 In 2017, AstaReal proudly added Pale Certification and KETO Certification to its list of quality differentiations that also include NSF GMP Registration, FDA GRAS, Non-GMO Project verification, NASC preferred supplier status, Kosher and Halal certifications. Under favorable conditions, the motile, green cells of Haematococcus pluvialis thrive, reproducing primarily by other unfavorable conditions. 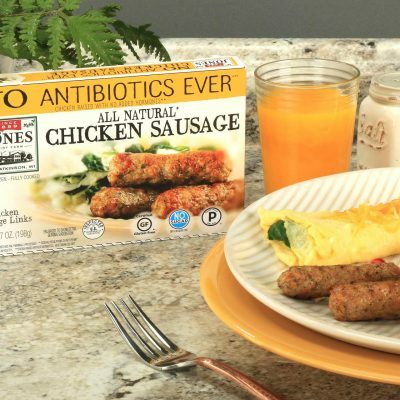 The cells enter a resting state and become spores with thick cell walls. 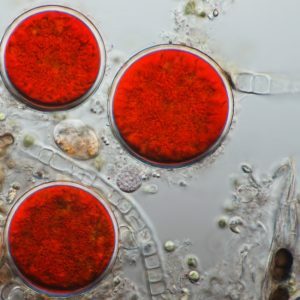 When transforming into this spore phase, these algae not only store fats as an energy source but also begin producing and accumulating astaxanthin. 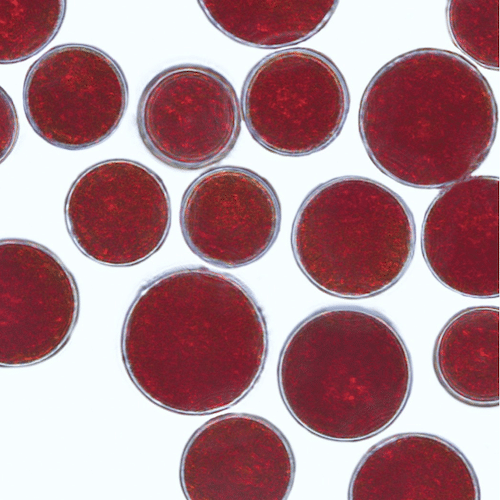 Astaxanthin acts like a force field that protects the nuclear DNA and cell content from oxidation and UVA radiation. The encapsulated form of the alga is called an aplanospore and in this form. the alga can survive for long periods, even under harsh conditions. How much astaxnathin should I take? 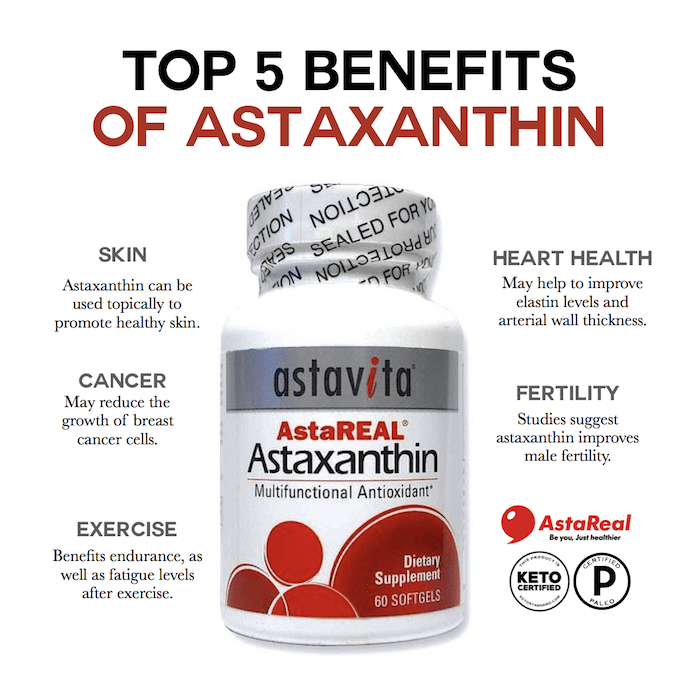 Answer: The recommended dosage of AstaReal natural astaxanthin depends on which health benefit is your focus. For supporting athletic performance and muscle recovery from exercise, 6mg/day is recommended. To promote cardiovascular health and cognitive function, 12 mg/day AstaReal natural astaxanthin is recommended. 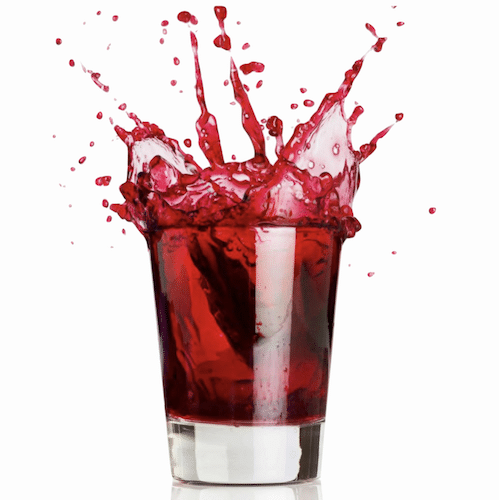 Where can I get more information about natural astaxanthin?